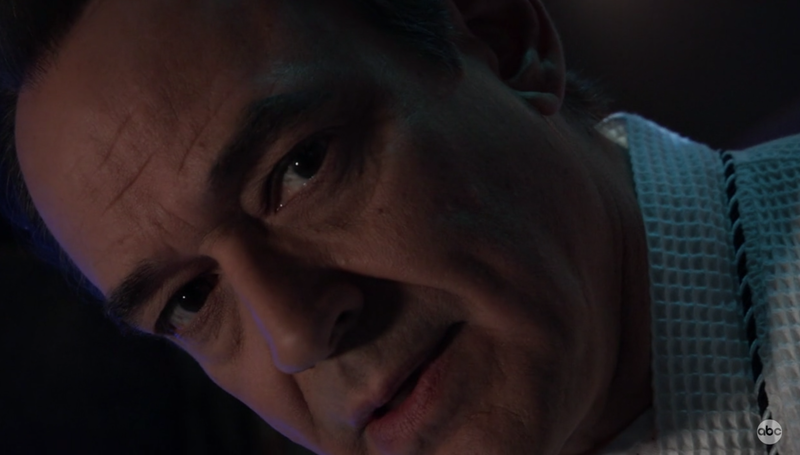 Ryan (Jon Lindstrom) is aggravated that he has to kill Lulu (Emme Rylan) again. Franco (Roger Howarth) is unnerved. 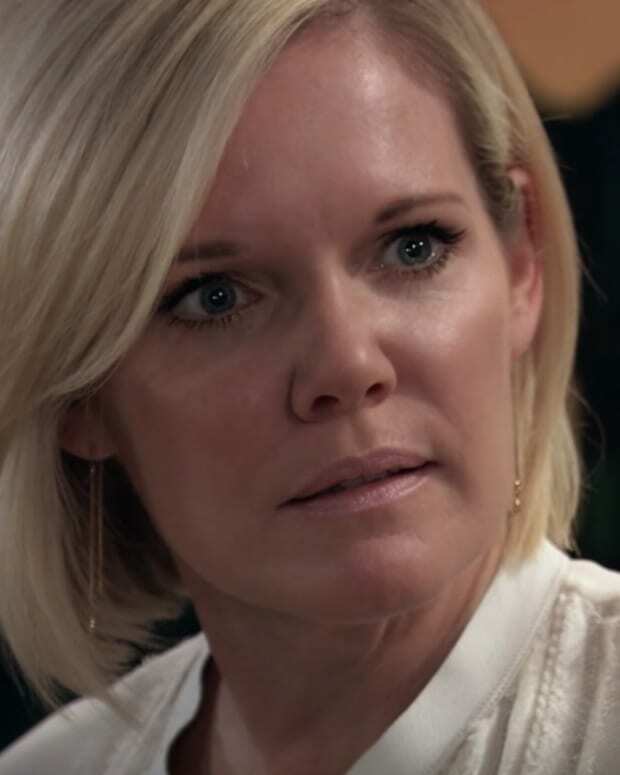 Ava (Maura West) ponders her future in Port Chuck. 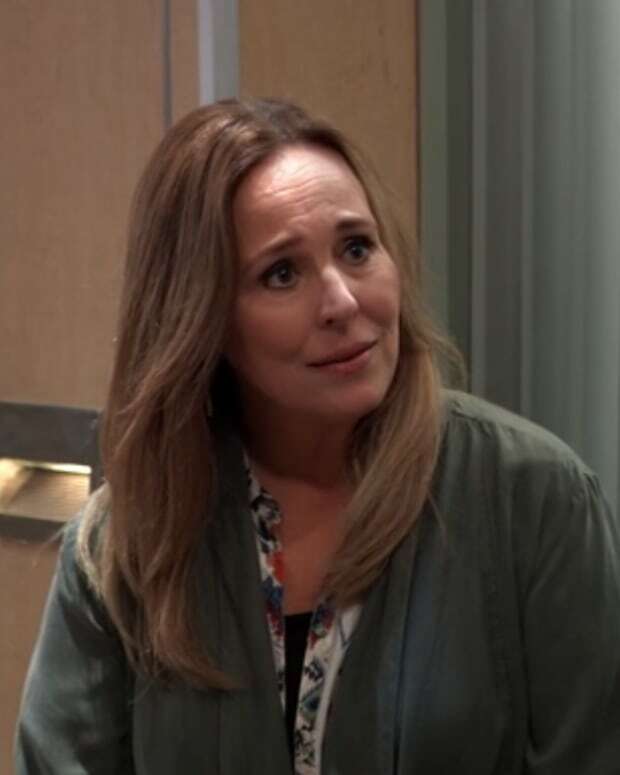 Mayor WEBBER (Genie Francis) gets challenged. Sam (Kelly Monaco) takes care of her business. Spinelli (Bradford Anderson) returns for a brief visit. 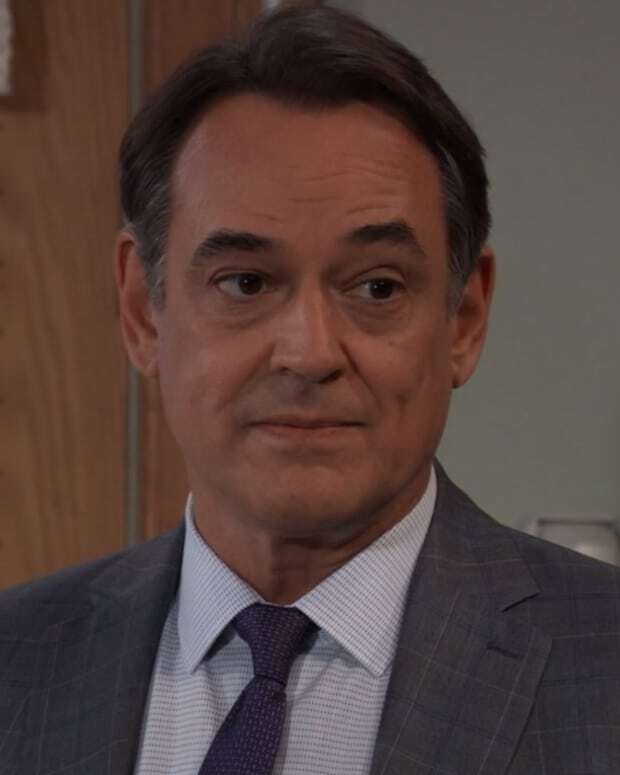 Sonny (Maurice Benard) decides it&apos;s finally time to send Mike (Max Gail) to Shady Pines. Laura asks folks to leave her be. Julian (William deVry) gets ugly with Alexis (Nancy Lee Grahn). Drew (Billy Miller) and Kim (Tamara Braun) bond over Oscar&apos;s (Garren Stitt) impending demise. Julian tells Brad (Parry Shen) to steer clear of Willow (Katelyn MacMullen).